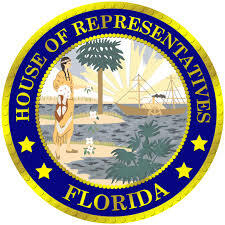 A bill was pre-filed for the 2019 legislative session in the Florida senate that would impact the standards for all academic subjects, especially science. The bill proposes allowing school districts to adopt their own sets of educational standards if they are equal to or more rigorous than the state’s educational standards. The bill specifically targets science standards with the following directive from lines 62 to 66. These bills are worded as “academic freedom” bills, but they really are efforts to present foundational science as controversial. For example, evolution is the animating principle of modern biology, but these laws attempt to allow creationism and evolution to be debated in a science classroom as though they had equal scientific basis. There is no scientific basis to creationist thinking. Link to bill here. Introduced by Sen. Dennis Baxley. 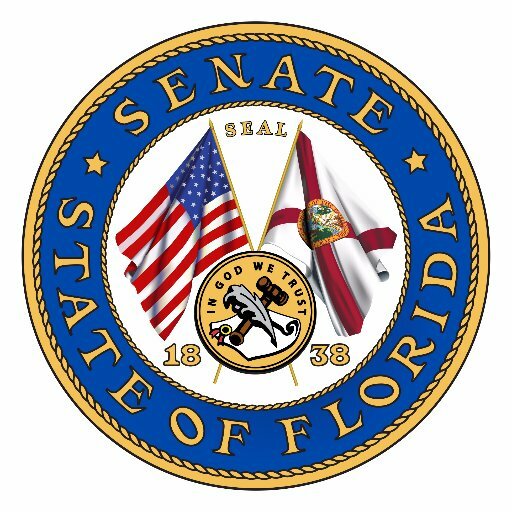 No companion bill has yet been filed in the Florida House. The Senate bill was introduced by Sen. Dennis Baxley who has a history of disliking evolution lessons in schools. He was a representative in the state house back in 2005 when he sponsored an infamous bill titled The Academic Freedom Bill of Rights. That bill would have prevented “biased indoctrination” by “the classroom dictator.” In defense of that bill he related an upsetting personal story of a Florida State University professor ranting against creationism in class. You can read more about that bill in chapter 8 of Going Ape: Florida’s Battles over Evolution in the Classroom. 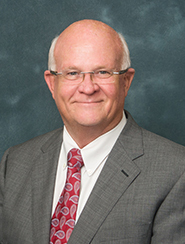 “At one time, the scientific community thought that for good health, you should attach leaches to your body,” said Baxley, a former state representative from Ocala. “We’re just asking them to leave the door open a little bit” for other evidence to be considered. Baxley also sponsored a bill in a previous session, Religious Liberties in Schools, that successfully became a Florida law. In the Florida Senate, her partner in this quest is State Sen. Dennis Baxley, an Ocala Republican who owns a string of funeral homes and was the former executive director of the Christian Coalition of Florida. Baxley’s not a fan of evolution, and thinks it’s unfair that Florida’s public school children are being exposed to a science curriculum that doesn’t allow that the earth is just 6,000 years old. They were the guiding hands that successfully passed a bill that would expand the role of religion in Florida’s public schools to levels that have alarmed the American Civil Liberties Union, the Florida Citizens for Science and the Americans United for Separation of Church and State. This entry was posted in Controversial Theories bill 2019. Bookmark the permalink.